Chappli Kabab is one of my favorite foods but it is usually deep fried in oil. My mom slightly adjusted the recipe on the back of the Shan Chappli Kabab masala box to make it a little healthier. Bake it don’t fry it! In the minced meat add Shan Chappli Kabab masala, onion, jalepeno, ginger, garlic, and oil. 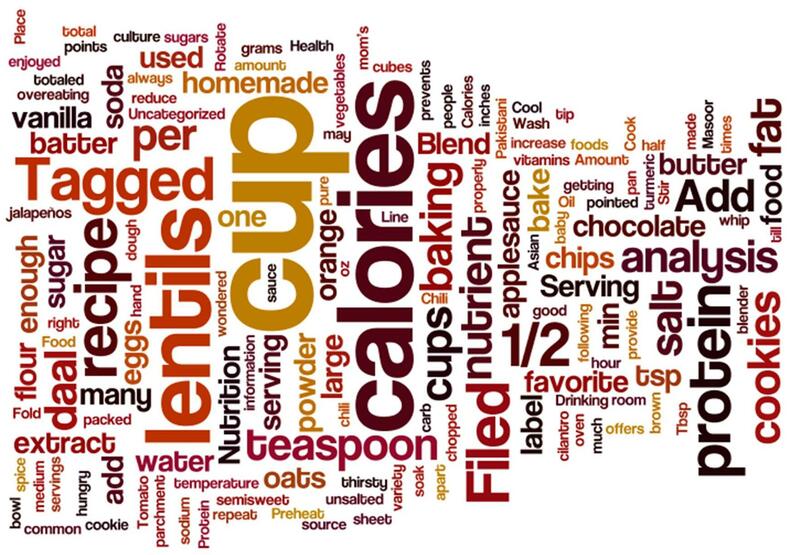 Use lean ground beef (281 kcals/serving) to reduce the fat and calories. Use chicken instead of meat to cut out the calories even more. 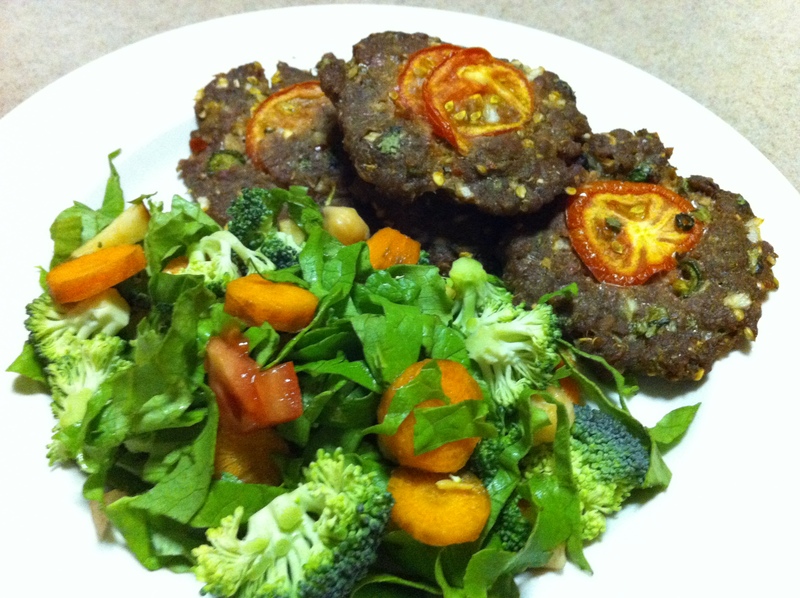 This entry was posted in South Asian and tagged Bake, calories, chappli kabab, fat, food, nutrient analysis, protein, recipe. Bookmark the permalink.